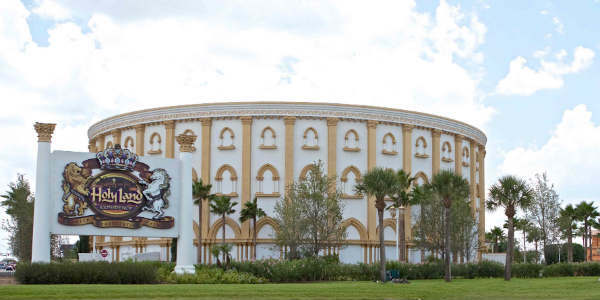 Holy Land Experience will be offering one of their annual free admission day this week on Thursday, January 31, 2019, according to their website. The Bible-based attraction is required to offer at least one free day a year to qualify under state law for property-tax exemption as a religious entity. Operating hours on Thursday are 10am to 6pm, and admission is first-come, first served. In the past, the free days have drawn huge crowds, so it’s recommended to get there prior to park opening to have a better chance of getting in. For more information, visit holylandexperience.com.